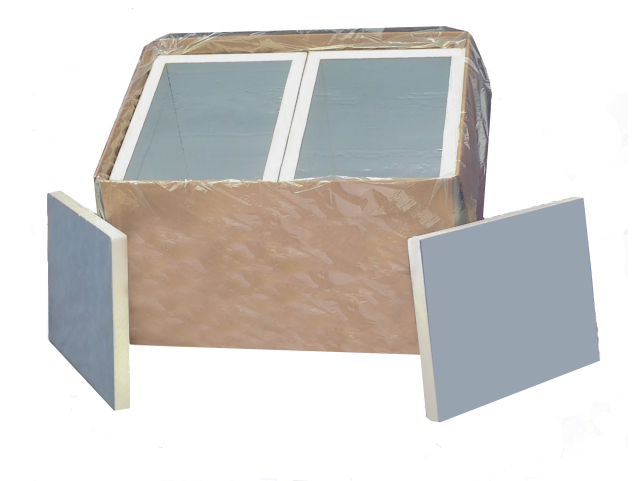 A very lightweight, flexible insulated system with the ability to be collapsed for savings in shipping and storage cost. 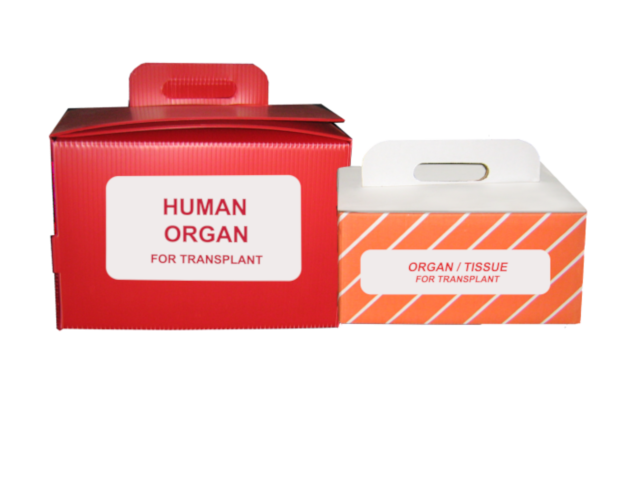 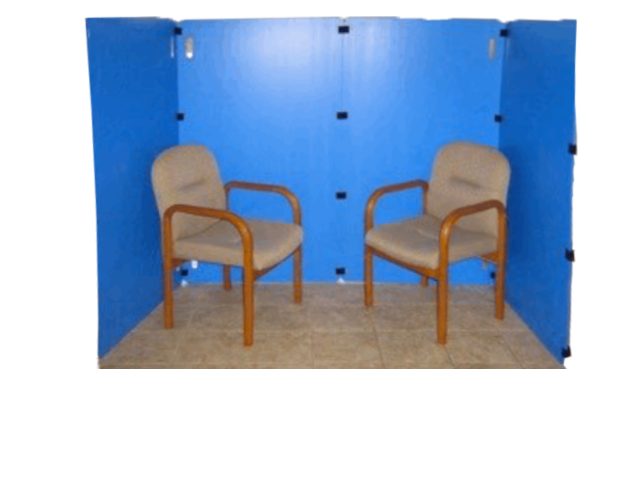 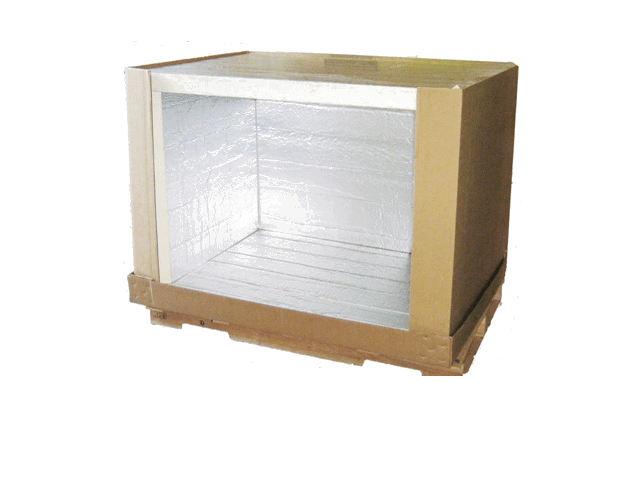 This system is extremely durable with rigid polyisocyanurate foam board insulation and a heavy duty double-wall corrugated outer shell. 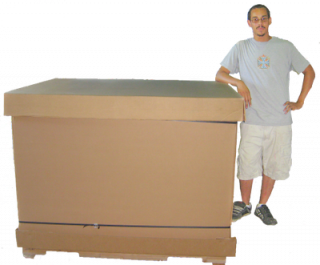 This allows the bulk shipper to be part of our “green” recycle/reuse programs. 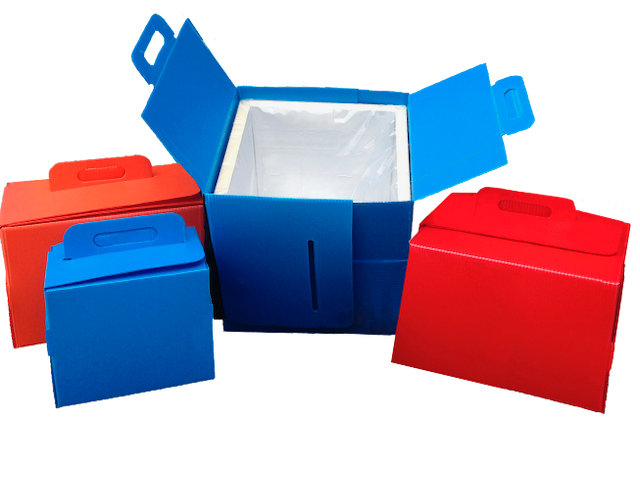 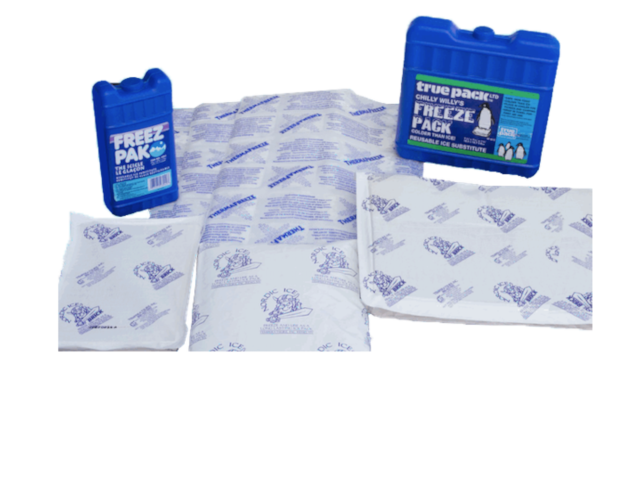 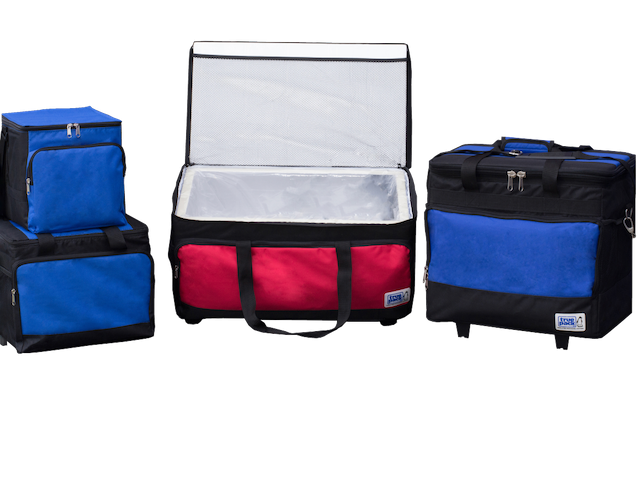 True Pack’s patented, environmentally friendly, insulatedshipping containers are CFC and HCFC free. 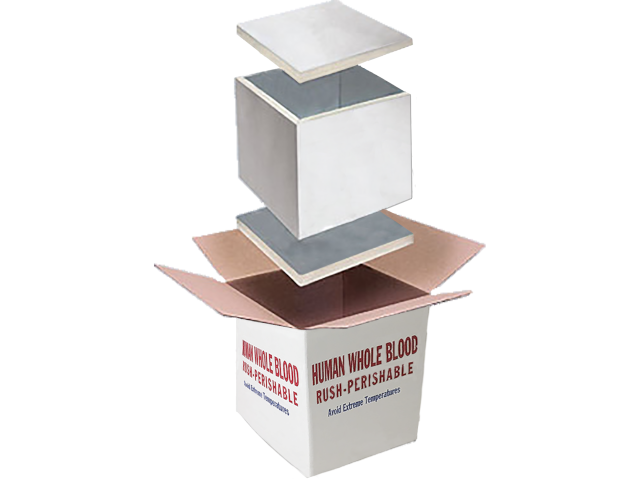 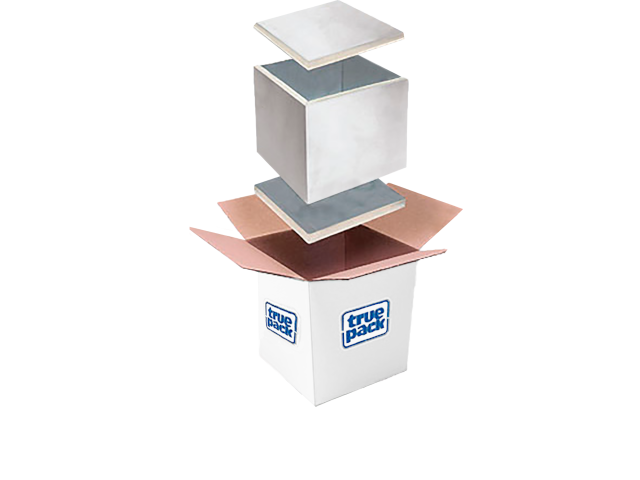 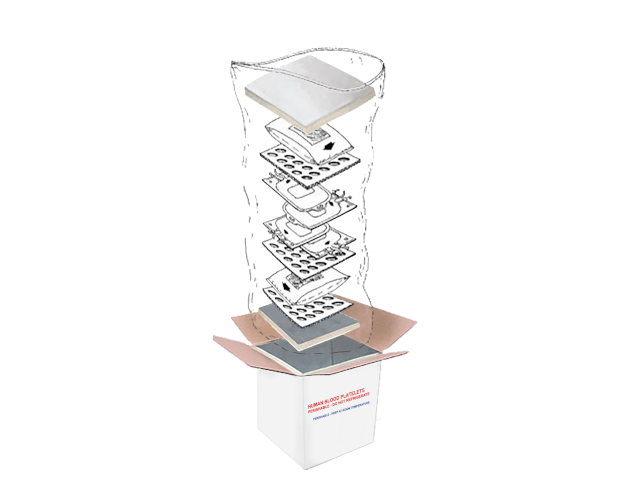 Multiple bulk shippers will fit stacked on one pallet for shipping and storage convenience. 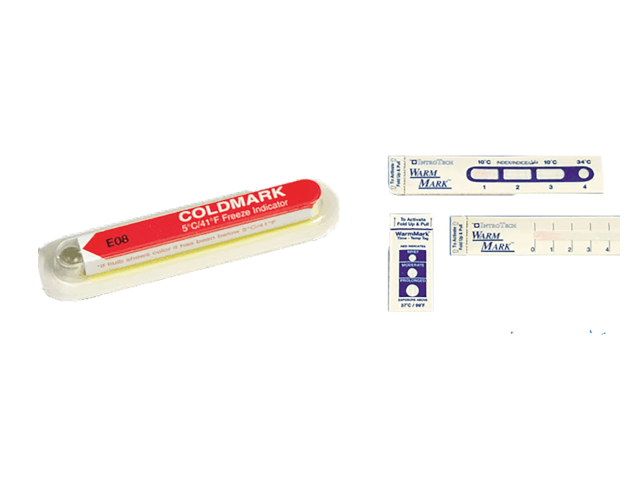 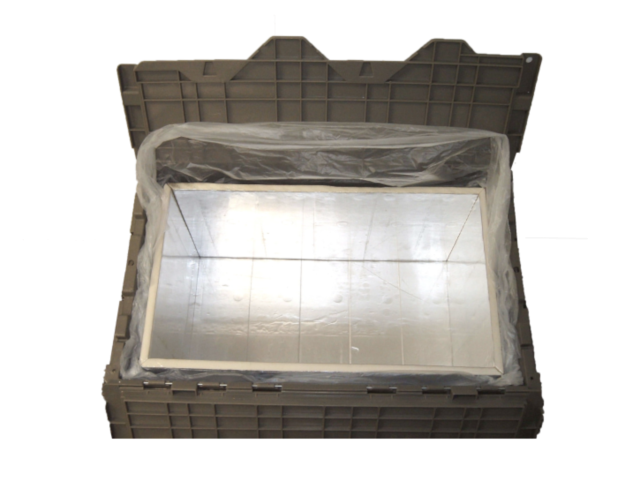 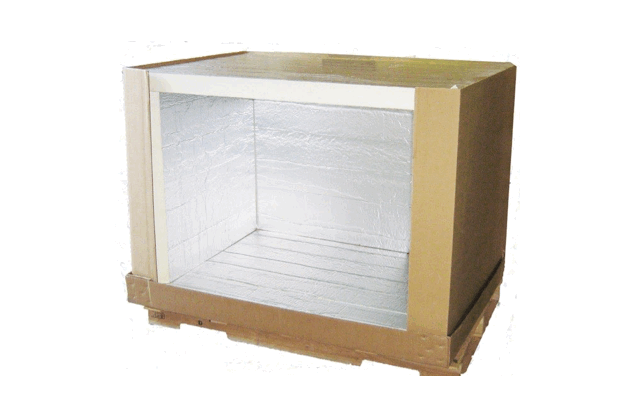 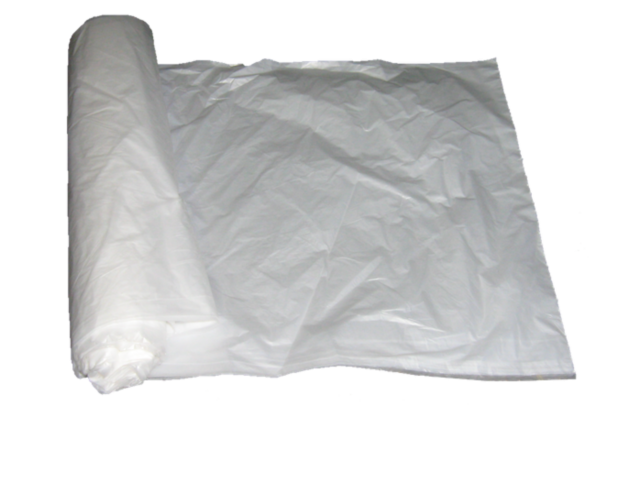 The bulk shipper is available with polyisocyanurate insulation in various thicknesses ½” to 3”. 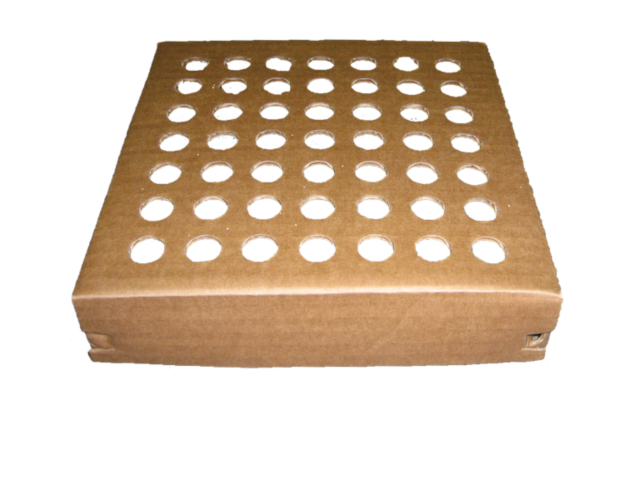 Sides and ends are mitered to fit flush with top and bottom panels. 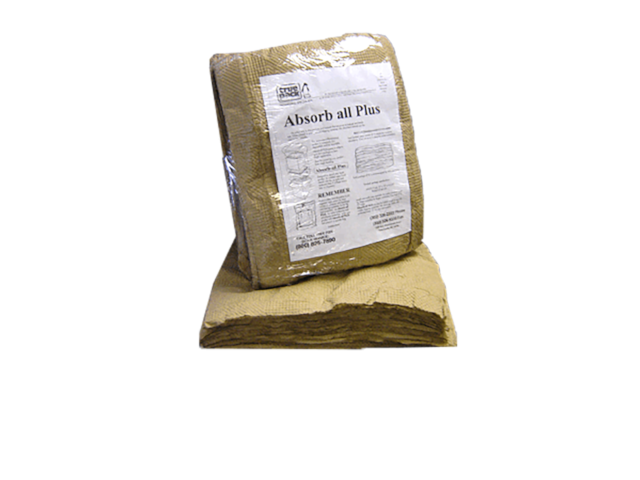 Polyliner is available for extra protection against leaks and spills.